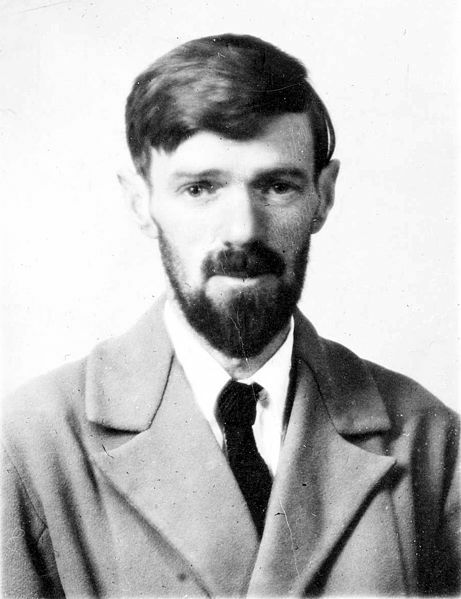 David Herbert Richards Lawrence (11 September 1885 – 2 March 1930) was an English writer, literary critic and painter. He published novels, poems, plays and essays and you can find a selection of his work in this Great Writers Inspire collection. To learn more about this prolific and visionary modernist, follow the audio/video lecture series by Dr Catherine Brown. 7 DH Lawrence: A Postcolonial Writer? 8 What is a War Poem? First published in October 1926. Second impression, October 1926.